TRENTON, N.J. -- New Jersey Gov. Chris Christie says his biggest mistake was "hiring the people who pulled the shenanigans" at the George Washington Bridge in 2013. The Republican, speaking Wednesday on MSNBC's "Morning Joe" program, says the lane closures were "done by a group of folks who clearly were on their own agenda and not mine." Christie says he doesn't want to see anyone go to jail, "but people have to be held responsible for their conduct." 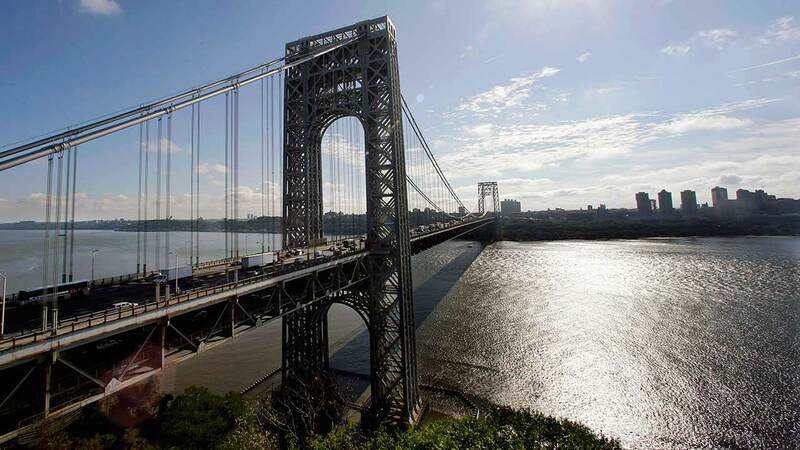 Bridget Kelly and Bill Baroni have appealed their convictions of wire fraud, conspiracy and misusing the bridge. Prosecutors say they planned the lane closures to politically benefit Christie. Kelly faces 18 months in prison. Baroni was sentenced to two years. Christie was not charged with any wrongdoing. His term ends in January.